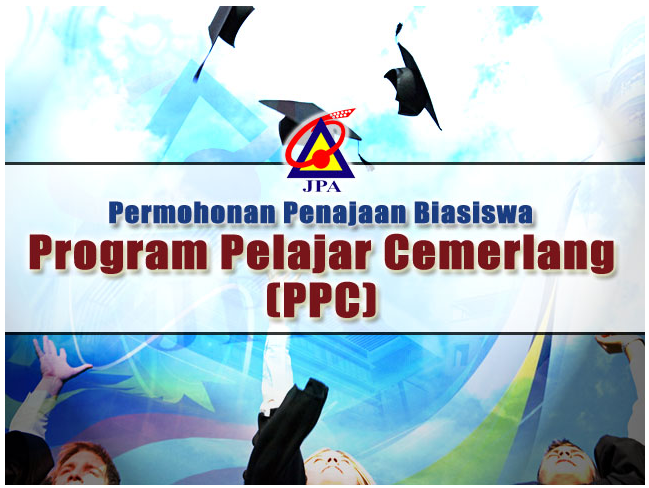 JPA study loan program. JPA Program Ijazah Dalam Negara (PIDN). Study loan for student is available and application for the JPA Program Ijazah Dalam Negara (PIDN) education loans is available. Student who are still looking for study loan to further their studies are encouraged to submit their study loans application online. Since our previous post about Permohonan Biasiswa JPA Online Untuk Pelajar Lepasan SPM was so popular we decided to post some additional information and updates here. This is one more great opportunities available for student to continue their studies at any local universities and colleges in Malaysia. 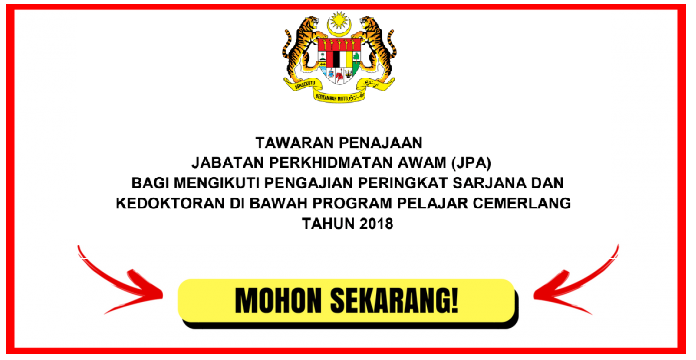 Jabatan Perkhidmatan Awam (JPA) announced on its website that it will open Program Ijazah Dalam Negara (PIDN) scholarship or study loans for students who have been offered diploma or degree in public and private universities or colleges in Malaysia for 2015 session. Check out Syarat Kelayakan Biasiswa JPA Program Ijazah Dalam Negara (PIDN) for some additional tips and information. It is expected to open every year and will be advertised in several leading newspapers such as Berita Harian, New Straits Times, The Borneo Post, Tamil Nesan and so forth. Further information on requirements for this scholarship offer visit the following link www.jpa.gov.my once the application is opened. Please submit your application before 24 July 2018. Apply today! We will update it here once the portal for JPA PIDN online application is activated online. Please check out JPA PIDN study loan website for any latest updates from time-to-time. Normally latest news will be updated on their website. For more and up-to-date info please contact the scholarship provider (JPA) directly or visit their official website. We wish you all the best and good luck!